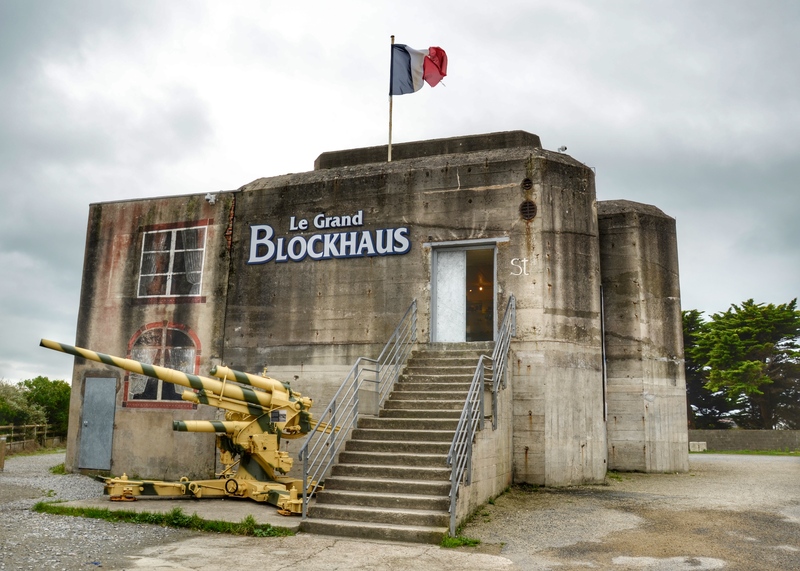 Le Grand Blockhaus Museum at Batz sur Mer was an Observation Post built as part of the Atlantic Wall defences in the area around St Nazaire following the raid on the dry dock by British commandos in March 1942. 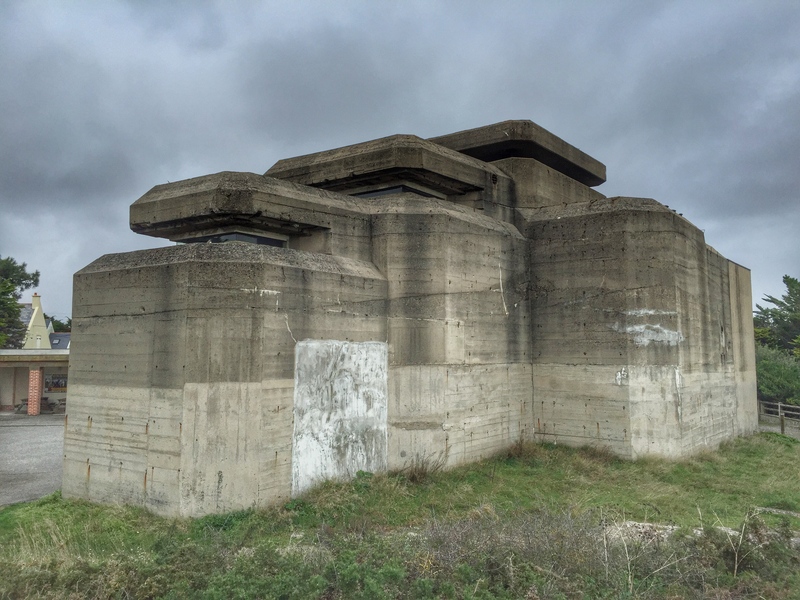 The bunker was the eyes of a major coastal battery and later formed part of the St Nazaire pocket which did not surrender until after VE Day. 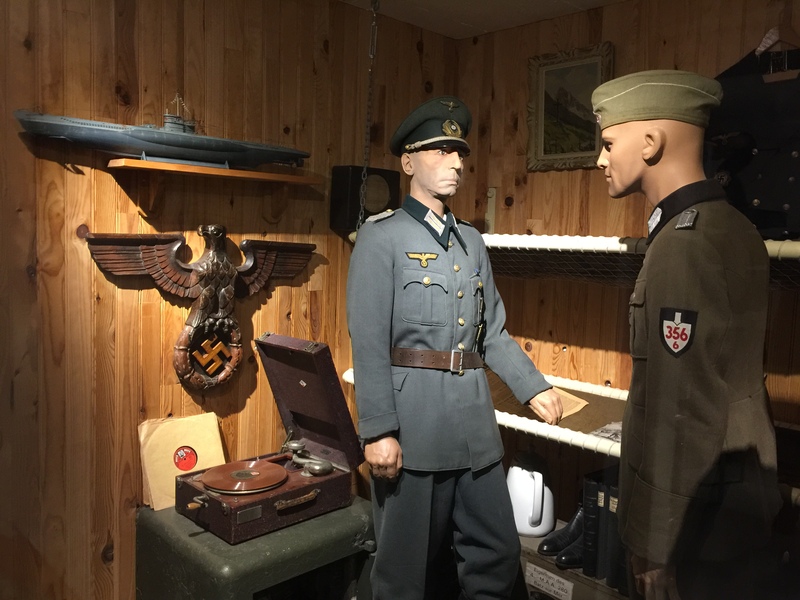 Located on a rocky coastline, the museum was started and is run by two brothers who enthusiasm for WW2 history is boundless. Inside is an impressive array of WW2 material telling the story of the sinking of the Lancastria, the St Nazaire raid, the Atlantic Wall and the battle of the pocket here – among many other subjects. The U-Boat war out of St Nazaire also figures highly. The displays are simply superb, there is a good film to watch and you can also climb into the upper tier of the observation bunker using an original metal ladder. A really excellent WW2 museum run by WW2 enthusiasts and highly recommended for a visit to this area. It has a well stocked bookshop and the owners of the museum publish a very useful guide to WW2 Museums.